We are looking for U.A.E. 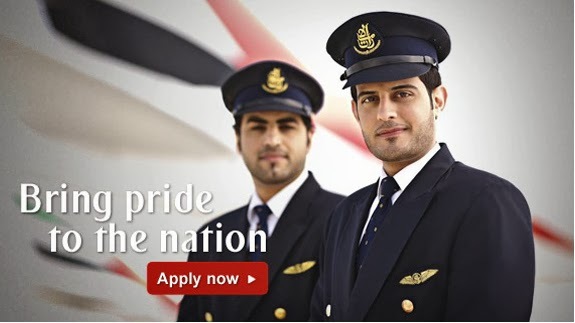 Nationals to become pilots with Emirates. 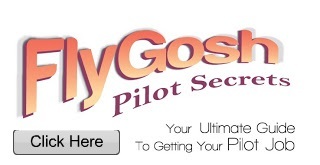 You will be trained to the highest standard and fly one of the most modern fleets in the sky. First phase (Foundation Programme): takes place in Dubai at Emirates Training College. Duration of this programme will be 36-75 weeks and will include English and Aviation English and Aviation Science courses; depending on the trainee?s English language abilities. Second Phase (Flight Training Programme): takes place outside the UAE (Spain) for 18 months. This phase will provide approximately 223 hours of flight experience to trainees; and give them a course completion certificate and a Frozen Airline Transport Pilot License (ATPL). Third Phase: takes place in Dubai. Upon completion of this phase; trainees are ready to fly large jet aircrafts.